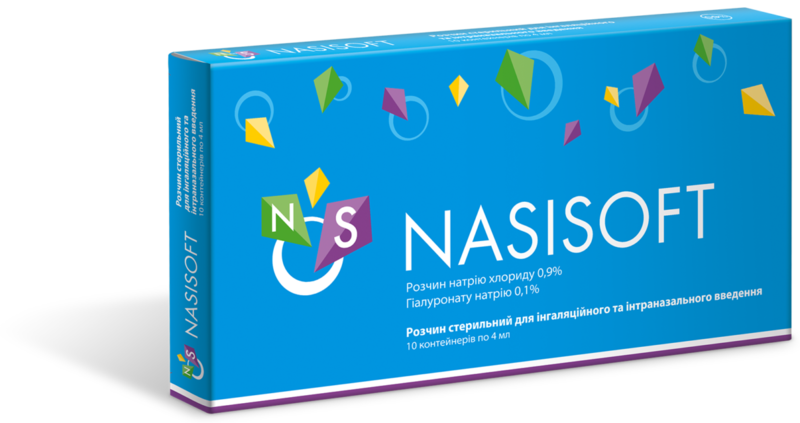 Use in treatment and prevention of ARVIs. Posology and method of administration: 1-2 nebulas 2-3 times a day 7-10 days; inhale through a nebulizer and/or instill into the nose. aged over 12 years: 2 mL 2-3 times a day. 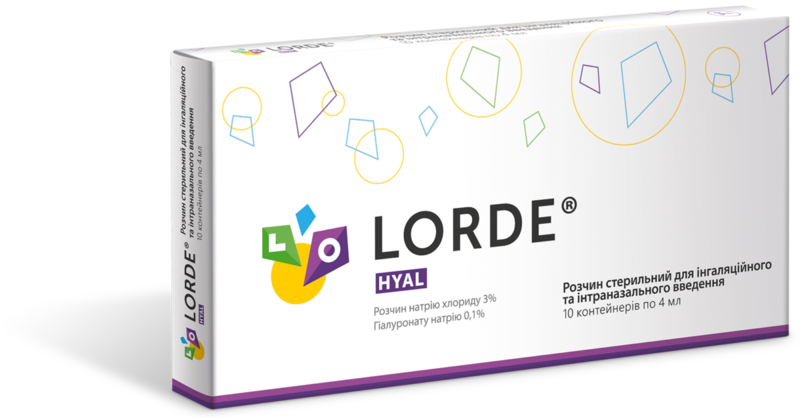 The product may be used in patients of all ages. 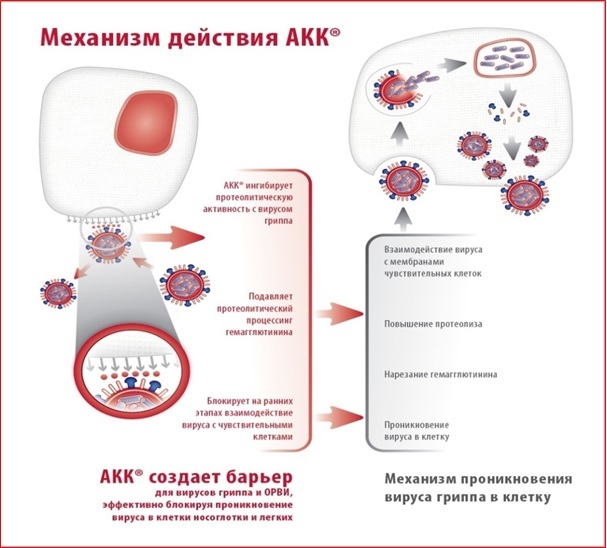 Thanks to its antiviral effects via blocking the penetration and reproduction of viruses in mucosal cells, AKK® forms a “barrier” that allows to resist penetration of influenza A and B viruses, as well as parainfluenza virus and adenoviruses into our body. 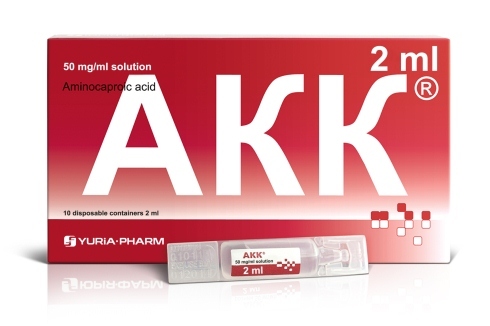 The obvious advantage of the AKK® drug is that it can be used not only in adults but also in children from the first days of life, while many other anti-influenza drugs are contraindicated in this age group. 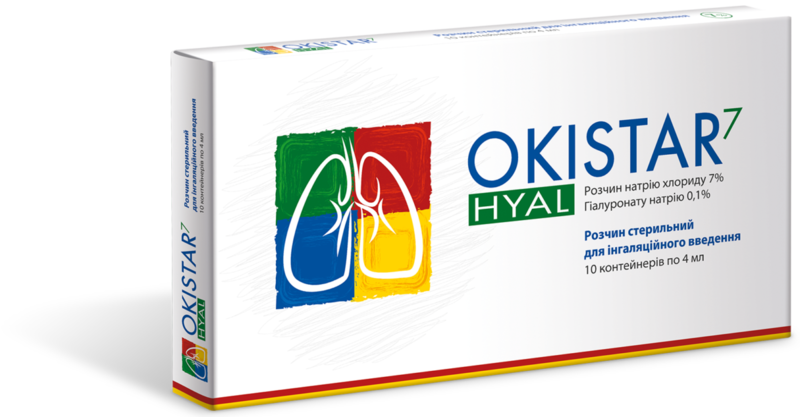 Prophylactic efficacy of the AKK® drug in sickly children was confirmed in the studies conducted in pre-school institutions. The first prophylactic course was conducted in September for 2 weeks: the children were instilled with 3-5 drops of AKK® in each nostril 2 times a day every day. The second course (similar to the first one) was administered to the children during the epidemic rise of influenza. The epidemiological analysis of the AKK® efficacy demonstrated that children treated with this drug were sick less often than those who did not get it. This trend was maintained in the next 4 months. As a result, the influenza and ARVI incidence in children has dropped by 60% (Lozitskiy V.P. et al., 2010). 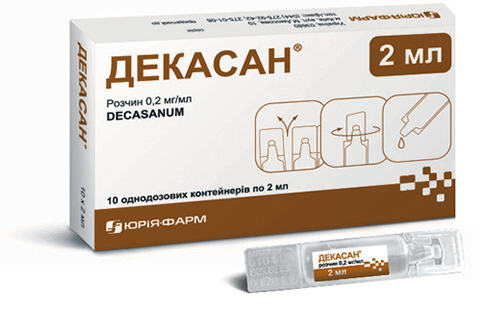 Administration of AKK® is expedient during the flu epidemic for prophylactic purposes. The duration of treatment depends on the disease severity and should be determined individually by your physician. In addition, the physician may adjust the drug dosage and prescribe a repeated therapy course, if necessary. improves cellular and humoral indicators of specific and non-specific body’s protection in ARVI.